Now, you don’t want to carry too many cards for small payments/ purchases/ transit payments/ toll plazas/ parking etc. 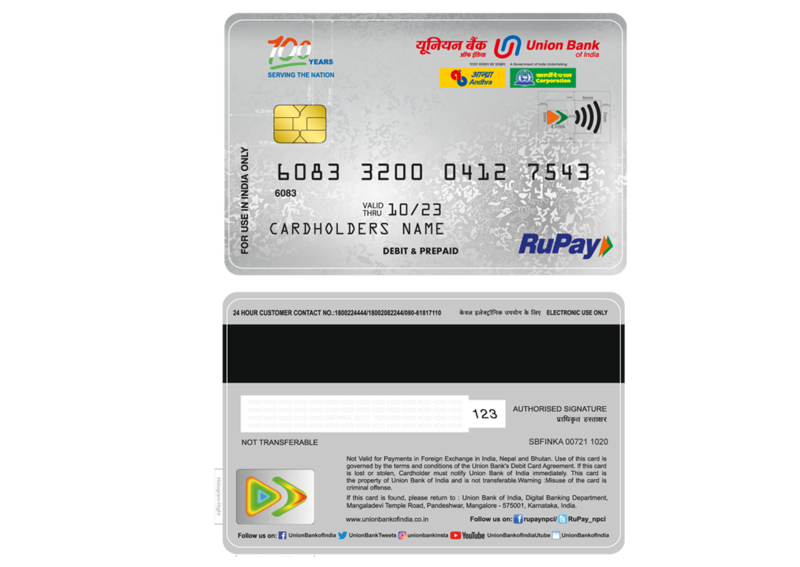 Avail Union Bank of India’s Rupay qSPARC Debit Card, which is in line with government’s initiative of National Common Mobility Card (NCMC) and flaunt a single card for all such payment needs. Union Bank qSPARC debit card works as a normal debit card and also has a unique stored value feature as in prepaid card. The stored value can be recharged by either paying money or debiting from customer’s account at the compatible NCMC POS terminals. Service area proposition to store passes like monthly metro pass, bus pass, toll pass etc will also be available in the card. This service area proposition will be written on the card by respective merchants, when customer avails a service. Online (Contact + Contactless) and Offline (Contactless Only) transactions are supported by the card. 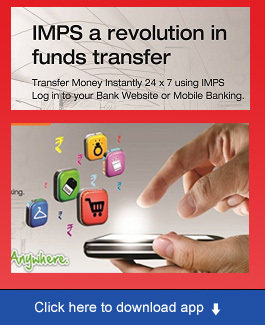 The online transactions through dip/ swipe/ contactless mode are real time and account will be debited instantly. The transactions at compatible NCMC POS terminals in offline mode will be debited to stored value. 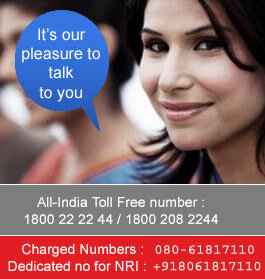 Visit www.rupay.co.in for latest offers and details.